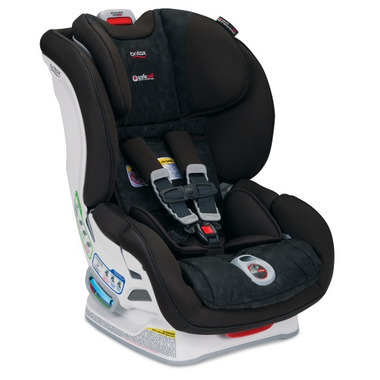 The Britax Boulevard Clicktight pairs superior safety with best-in-class convenience to create an exceptional infant/child car seat. With the ClickTight Installation System, everyone can install with confidence. SafeCell Impact Protection surrounds your child in safety and advanced layers of protection from Complete Side Impact Protection PLUS absorb crash forces and keep your child’s head and neck extra secure. 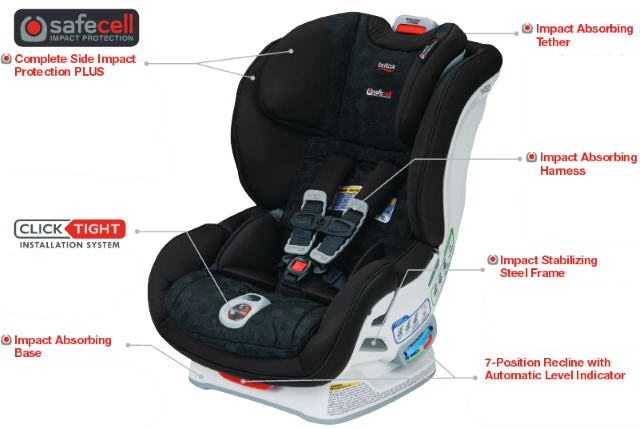 SafeCell Complete Side Impact Protection PLUS provides an advanced level of protection: a deep protective shell absorbs crash forces and shields your child from debris, and an energy-absorbing headrest keeps your child’s head and neck secure. Anti-rebound bar to limit child seat rotation in a crash when installed rear facing. SafeCell Impact Absorbing Tether minimizes potential seat rotation with our unique two-strap design and slows forward movement with our patented rows of stitching that “give-way” one at a time. SafeCell Impact Absorbing Harness keeps your child’s chest clip correctly positioned and absorbs energy in the event of a crash. 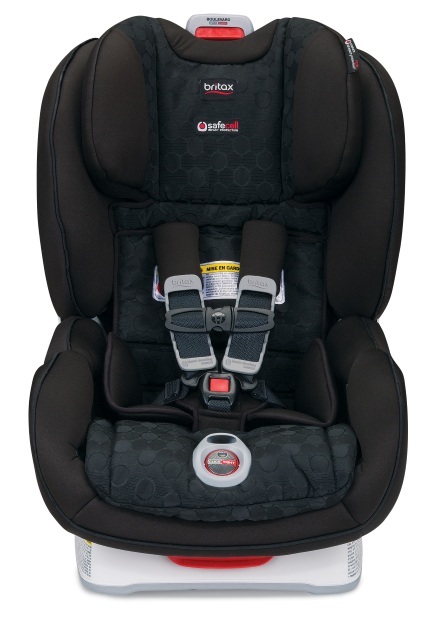 We love this car seat. No issues - easy to install two in our Honda CR-V. I can still squeeze in between them too! 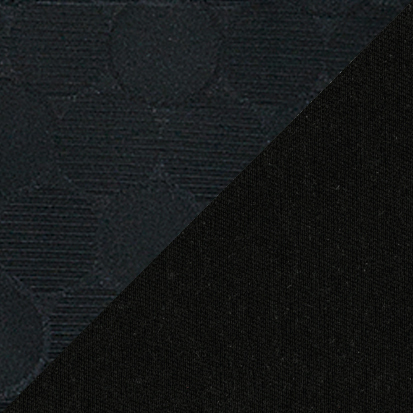 The straps can sometimes get twisted, which makes it hard to loosen/tighten. But take a minute to fix them and it works perfectly. My kids are 22months, average size and I have no problems adjusting the straps when needed. We recently turned their seats to face forward, and it's been smooth sailing. Enjoy! Great car seat but I still prefer the advocate. Should have spent the extra money for 2 advocates instead of 1 boulevard and 1 advocate. The advocate clicks better and is easier to tighten than this one.